By monitoring the severity of underlying co-occurring disorders, progress monitoring has proven to help patients in addiction treatment get better faster. But deeply-uncomfortable patients in the throes of acute withdrawal may find it difficult to answer detailed questions about issues such as traumatic thoughts or disordered eating behaviors. 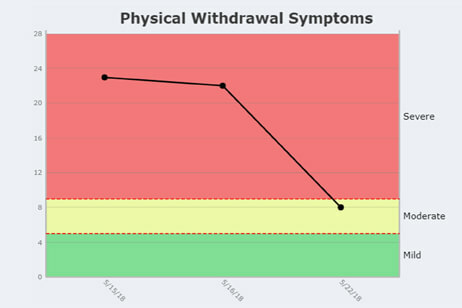 To monitor how patients are progressing during these difficult early days in treatment, Vista has created INSIGHT Detox™. We’ve shortened INSIGHT Addiction’s intake questionnaire considerably and focused on the issues most top-of-mind to the patient during this time – their physical and emotional withdrawal symptoms and their cravings for drugs or alcohol. 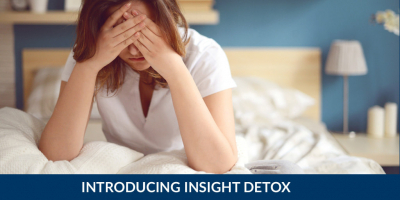 Current Vista clients can use INSIGHT Detox™ at no extra charge by contacting their account manager. Prospective clients interested in learning about Vista’s entire suite of progress monitoring and outcomes research products should call our friendly research advisors at (800) 215-3201 x2.